Southern European welfare states - in common with their northern counterparts - are under stress. They have become the object of studies exploring the southern "type" or "model" of welfare. This collection provides a series of both comparative and specific country analyses. 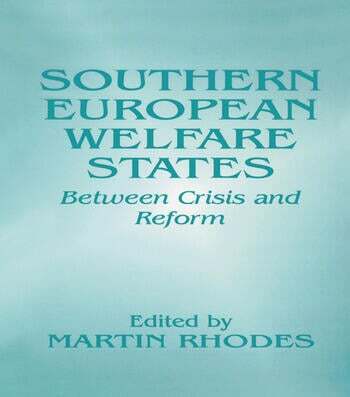 SESP - "This is a book which should be very much welcomed by all those who seek to expand the scope of comparative, welfare state research and analysis." Choice - "It could be a good addition to an established collection of materials on the welfare state. It will be very useful to researchers and graduate students interested in comparative welfare states and European social policy." The Journal of Developing Areas-" This is a book that should be very much welcome by all those who seek to expand the scope of comparative welfare state research and analysis."